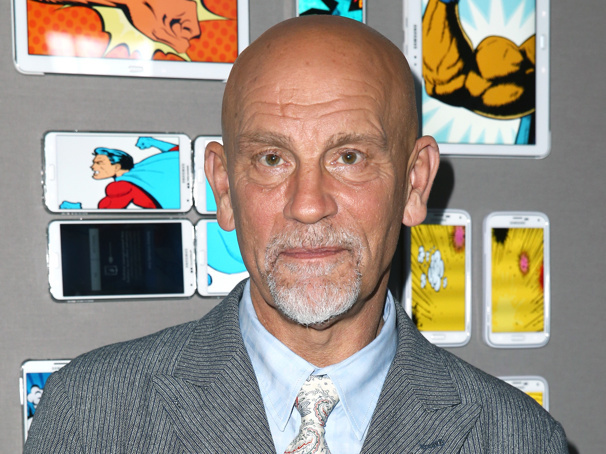 John Malkovich will take on the role of a lifetime in David Mamet's new play Bitter Wheat, making its world premiere this spring at the Garrick Theatre in London's West End. Mamet will also direct the production, set to begin previews on June 7 ahead of a June 19 opening night. Malkovich will play a depraved Hollywood mogul named Barney Fein, a character previously speculated to be based on Harvey Weinstein. "Our hero, Barney Fein, is a bloated monster—a studio head, who, like his predecessor, the minotaur, devours the young he has lured to his cave," reads press materials. Malkovich earned an Emmy Award for Death of a Salesman and Oscar nominations for Places in the Heart and In the Line of Fire. His stage credits include Arms and the Man, The Caretaker and Burn This. The cast will also include Doon Mackichan (Plebs) as Sandra and Ioanna Kimbook in her stage debut as Yung Kim Li. Additional casting will be announced soon.